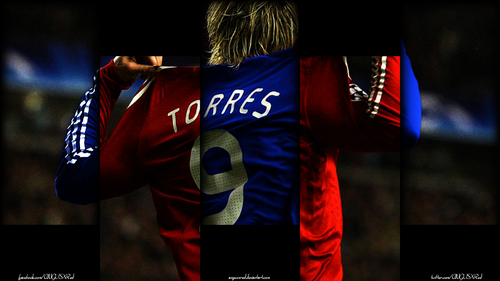 Fernando Torres (Liverpool/Chelsea) door AR. Check out meer designs at "angusxred.deviantart.com". 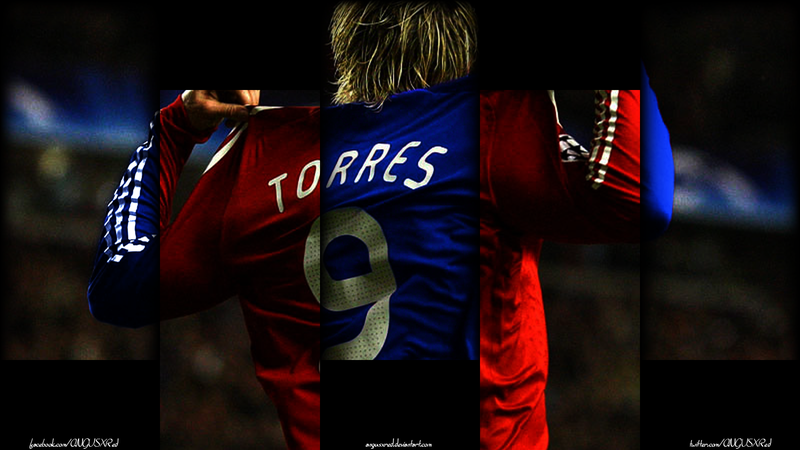 HD Wallpaper and background images in the Fernando Torres club tagged: photo fernando torres; torres liverpool; chelsea; wallpaper; ar;.